Private worship is the obedient giving of adoration to God in an isolated location. 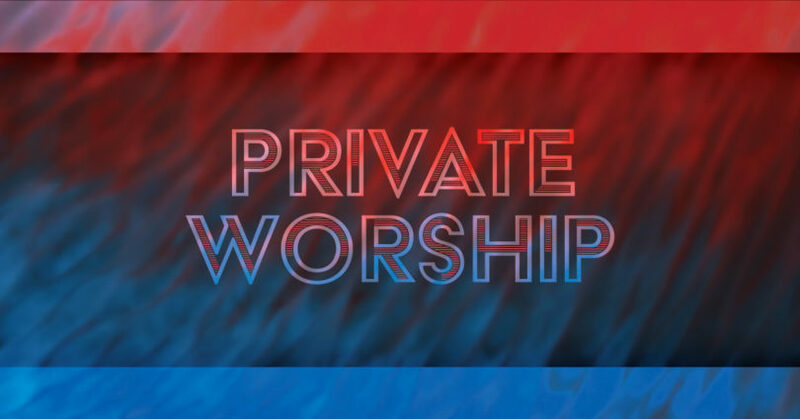 In part 3 of The Art of Private Worship, Pastor Chuck Beckler reads from 1 John 1:1-4. Private worship begins with the Word of God. In part 2 of The Art of Private Worship, Pastor Chuck Beckler reads from 1 John 1:1-4. Private worship is the workshop where we are transformed into the image of Christ. In part 1 of The Art of Private Worship, Pastor Chuck Beckler reads from 1 John 1:1-4.